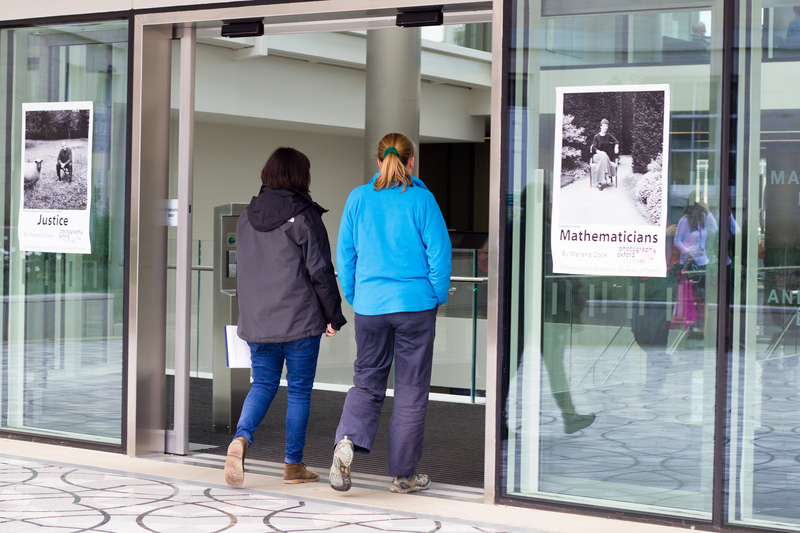 The Mathematical Institute wishes to provide an outstanding environment in which to create, teach and study mathematics. We aspire to excellence in all three of these activities, and in all aspects of our work to support them. 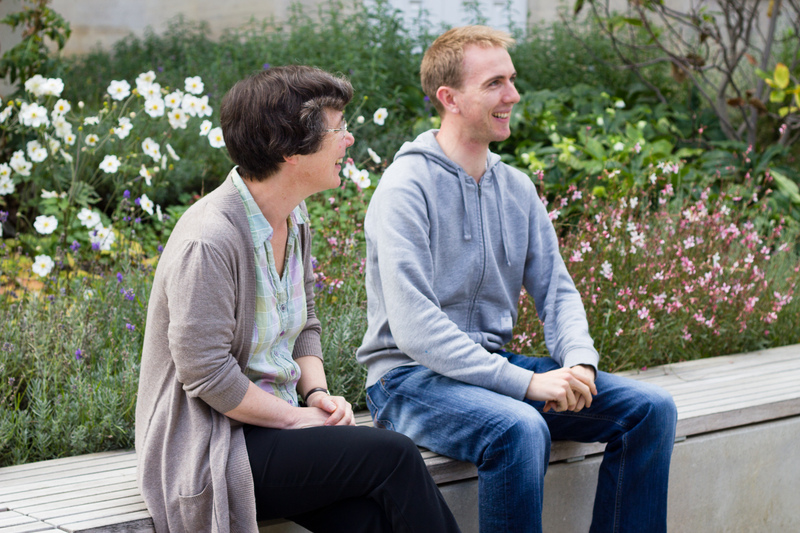 We believe that an outstanding working environment, in which students and staff alike can achieve their full potential, is not only highly valuable in itself, but is also a major factor in achieving the excellence we seek. For a full statement of our aims in this area see our Good Practice Statement. The Good Practice Committee has been set up to take forward initiatives in this area. It is one of the major committees of the department, reporting directly to Department Committee. 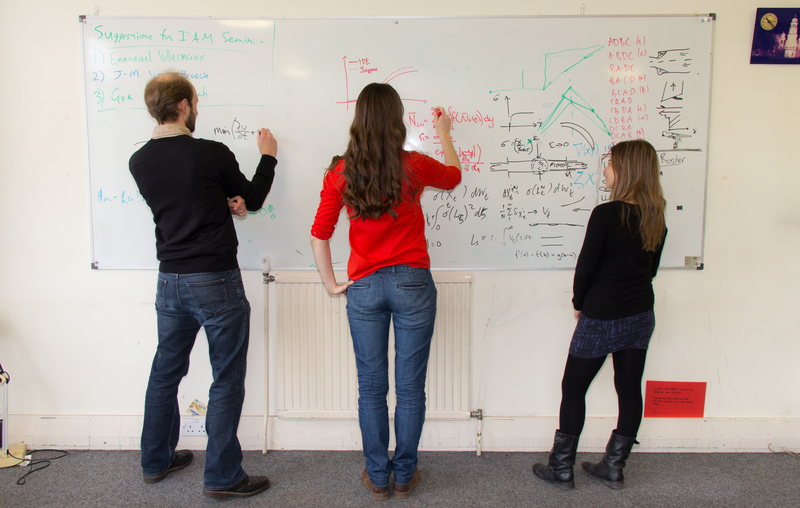 The department was an early adopter of the London Mathematical Society's Good Practice Scheme. 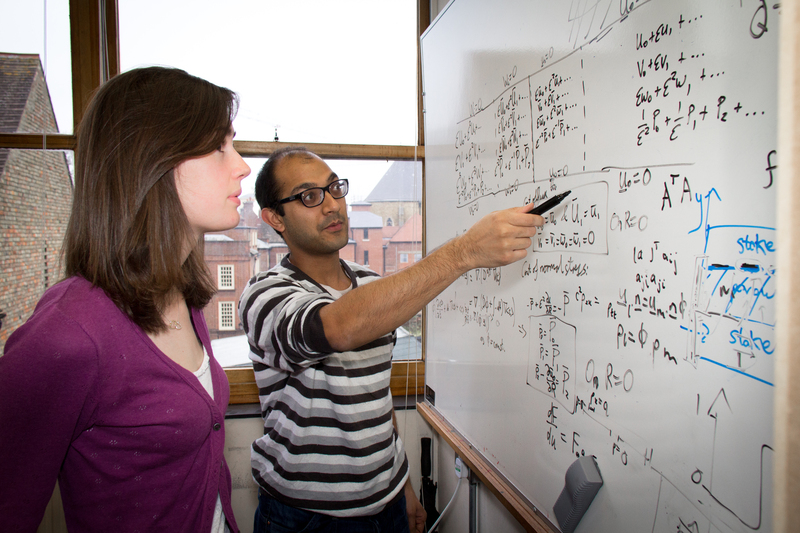 In 2013 the department was awarded an Athena SWAN bronze award, and in 2016 an Athena SWAN silver award. Please contact us for feedback and comments about this page. Last update on 16 April 2018 - 10:15.